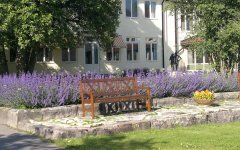 Lunnevads college is located in Östergötland’s cultural landscape near Linköping and Mjölby, in lush surroundings that invite to leisurely strolls. 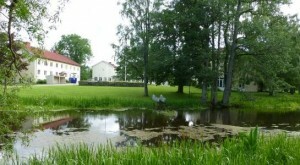 We were staying at the hostel where double rooms and single rooms at our disposal. Own bed linens are required.